Committed to innovative thinking and processes, MAXISPAN utilises the latest CAD based technology to deliver industry leading solutions. The in-house drafting professionals at MAXISPAN are experts in the latest FRAMECAD® ProDesign software, with the ability to detail fully customised plans, cost efficiently and with the highest attention to detail. With a wealth of experience, the team works to minimise the need for structural steel in order to achieve significant cost savings for clients. 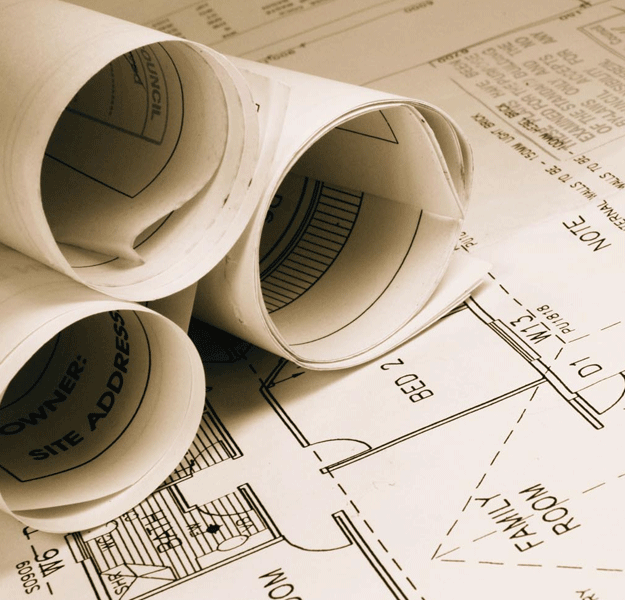 Our highly experienced drafting team can design to individual client specifications with unrivalled flexibility and accuracy. Details from the client’s architectural plans are closely followed to produce documentation, certified by an independent engineer ready for council approvals, manufacture and erection on-site.